Are you ready to finally write that book you’ve been thinking about? 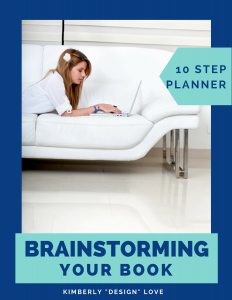 Have you been brainstorming your book? For many entrepreneurs, a book is the ideal marketing tool. It not only perfectly positions you as the expert you are, but it also allows you to reach a much wider audience than you likely could on your own. Here’s what you need to know about writing a book: it’s not as difficult or overwhelming as it seems, especially if you can break it down into manageable steps. Brainstrorming your book is the important first step to becoming a published author. You need a place to capture your ideas and to plan your marketing strategy. 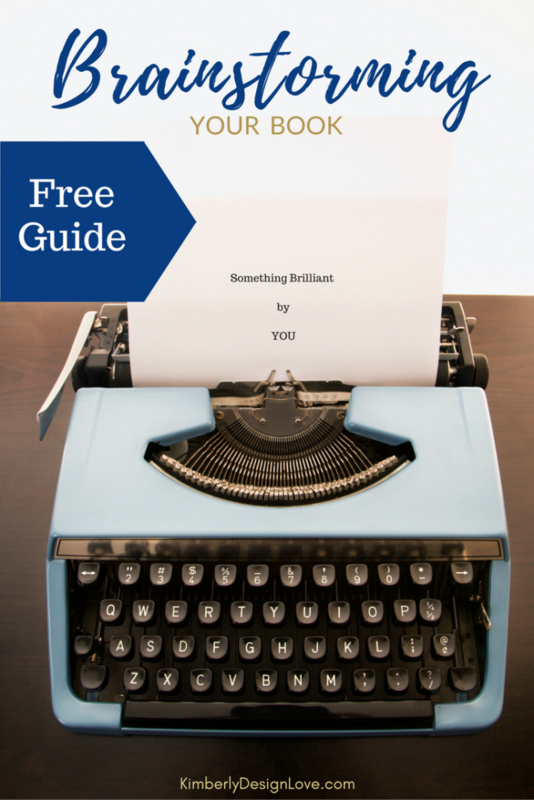 If you’re brainstorming your book, you need this Free Book Brainstorming Planner. In the planner, you can fill in the blanks on each of these 10 steps. Originally published at Kimberly Design Love.